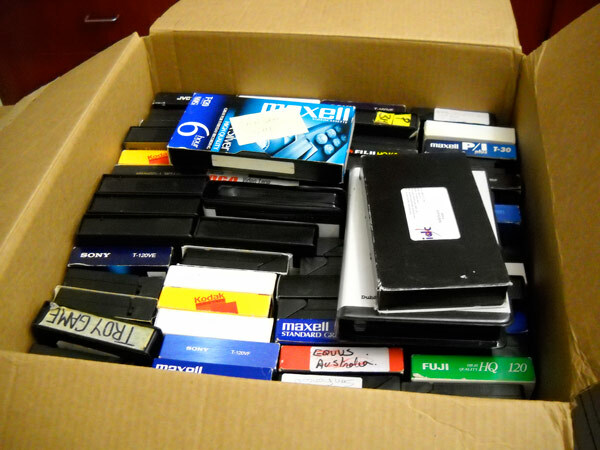 When shipping important media like video tapes and vinyl records, it is vital that you pack them safely and securely. The last thing you want is to break or otherwise damage your recordings! The first step is to acquire a sturdy box. 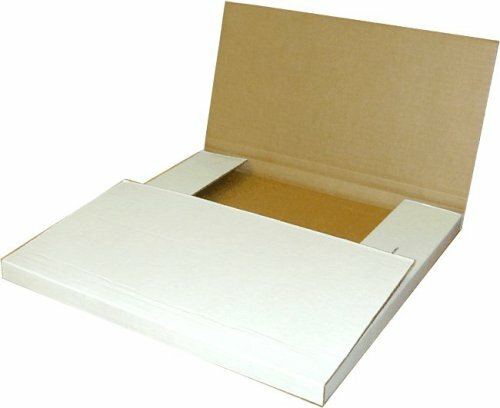 Heavy duty cardboard is prefered, as often times packages are thrown around during transit. Heavy duty boxes will help keep the box intact during the rough travel ahead. If you need to find a box, they are usually sold at post offices, FedEx offices and Kinkos. Alternatively, you can ask your local grocery store hold onto some boxes for you, but the quality of these boxes can greatly differ, depending on the product. Once your box is in hand, the next step is to make sure that you have some packing peanuts or other material to keep the contents from slamming around inside. Providing no packing material at all is generally a bad idea, even if your media is stuffed tightly in the box. Newspaper or other recycleable paper material work great for this. Make sure it is packed fairly tight so that none of the tapes or records can be jostled when the package is moved. If you’re shipping to DVD Your Memories, make sure to include the packing slip that is generated when you complete the shipping form. Looking to ship your order to us? We have a fast, easy, friendly method through our partners at FedEx. This entry was posted in Audio Transfer, Video Tape Transfer. Bookmark the permalink.